User experience is one of the main factors in the success or failure of any website. It’s how your visitors will interact with your business and what will lead them to convert and buy your products or services. You need to analyse what your target demographic likes, how they buy products and services online, how they find you and what attracts them to your website. Business owners usually cater their web design brief to what they want from a site and not what their potential customers will want. Writing a brief like this is counterproductive as not everyone will use the internet exactly like them. How Do We Judge User Experience? Good user experience practices are split into several categories, laying out what you need to consider when designing the best user experience for your visitors. The key things you can do on your website are branding and aesthetic, page speed and mobile optimisation. Over the last decade, these aspects of web design have changed, as online users have moved towards mobile viewing with the widespread use of smartphones. The last five years have seen huge strides toward making the internet friendlier for mobile users. Business owners and their web designers should update their website regularly, as what worked for them two years ago may not work now. Every successful brand has its own aesthetic, a unique style that distinguishes them from their competitors. If done correctly, a brand can form a following through recognition of their excellent products and a smart marketing strategy. This leads to higher conversions and more repeat customers. Once you have found the appropriate style, you need to maintain consistent design elements across your website and social media. This will help greaten the “that’s so me” reaction you’re aiming for with your customers. Creating a unique and relatable design aesthetic will increase brand recognition and grow your business, fast! Your branding needs to be relevant and customer-centric to attract and retain customers for your product or service. Hence, having a detailed understanding of how people shop and interact with brands similar to yours is vital. Be careful though, as there is a fine line between inspiration and being the same, you need to work on how to differentiate yourself while taking advantage of a tried and tested method for customer acquisition. This is an aspect of user experience which is underestimated within businesses and the world of web design. It plays a major role on the likelihood that someone who visits your website is going to convert into a customer. The longer the page loading time, the less likely the visitor is going to be able to perform the necessary actions for conversion. Whether this is through eCommerce selling, a website form or finding contact information to make a call to your business. This lengthened process and inability to perform the correct actions leads to a lack of interest and abandonment. When a wide range of customers have an unsatisfactory experience, a website fails to serve its purpose and business suffer. The difference that can affect this is much shorter than you would think with just one second of delay impacting businesses massively. In addition to the on-site effects of poor pagespeed, your search engine rankings can also take a hit. Google, for example, takes into account how fast websites respond to requests as part of its ranking algorithm. Google wants to help users find what they are looking for, so they rank quicker websites higher for the search terms they are targeting. This reduces the organic exposure your website gains. Search volumes from mobile devices have increased massively over the last few years, and this has had a measurable effect on the way people use the internet. Mobile searches are more goal-oriented, which has resulted in a significant increase in conversion numbers. This not only effects online sales but also where people will visit when they are shopping in real life. Being mobile friendly is a must for any business’s website. In fact, 67% of people are more likely to purchase from a website optimised for mobile viewing than one that is clunky and frustrating to use. If users can’t perform the actions needed to convert on one website, they will move on to the next until they have achieved their search goal. Offering a seamless mobile experience should be a priority for all business owners and web designers. These three tips are just the beginning of what you can do to achieve an excellent user experience for your customers and help your conversions grow. If you’d like to dig even deeper, you can try a method called multivariate testing, which will allow you to test different design elements to see what achieves the highest conversion rate. This can house small things like buttons, all the way up to banners and complete design overhauls. 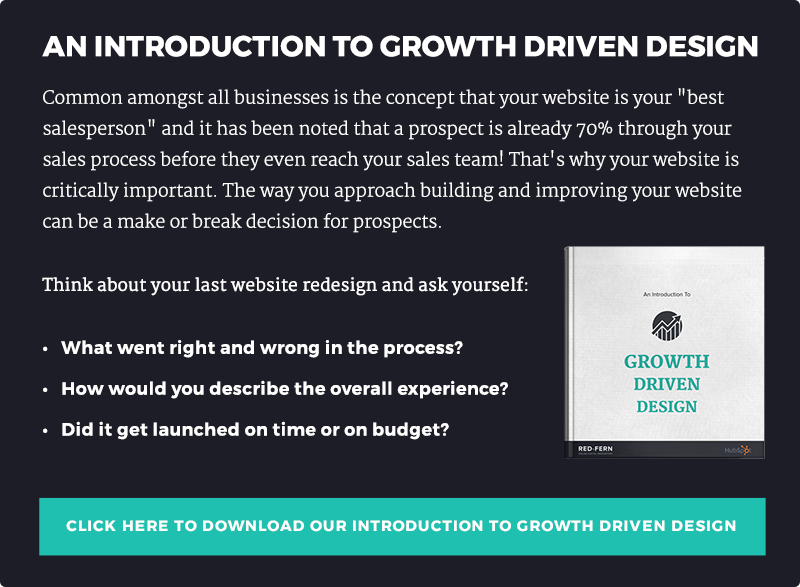 In just 80 days, you will be able to see what changes you need to make to increase your conversion rate by 500%.